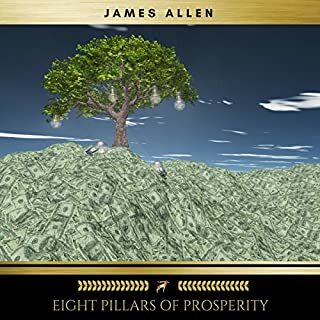 Offering his patented brand of spiritual advice that relied as much on self-empowerment as inspiration, James Allen-one of the most popular writers in the field at the turn of the 20th century-sets out to show the elements of character and conduct that go towards building a "life of calm strength and superlative victory." 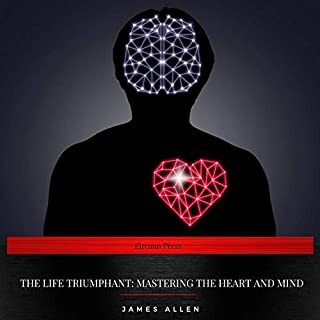 In helping the reader achieve "victory over all the dark things of life," Allen has written a self-help book for anyone "eager to learn, and earnest to achieve." 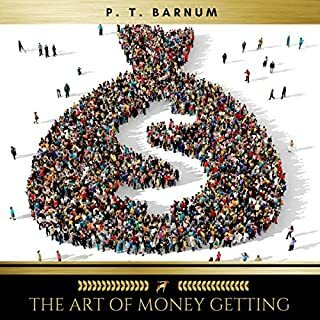 This is another inspirational landmark from the bestselling author of "As a Man Thinketh". Washington Irving is, arguably, one of America's greatest writers. He spent many years in Europe and kept records of his observations, which formed the basis of such classics as "Old Christmas," "Bracebridge Hall" and "Tales of a Traveler." 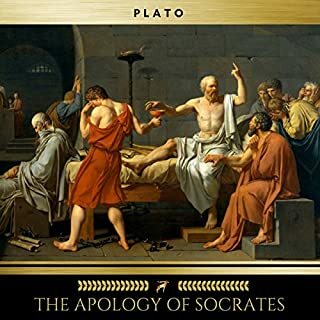 This volume is the latest entry in a series of collected essays written during these early years. The fragility of the heart forms the basis of many of these short stories. Irving handles the issues of love, heartbreak and death in a caring and compassionate way. 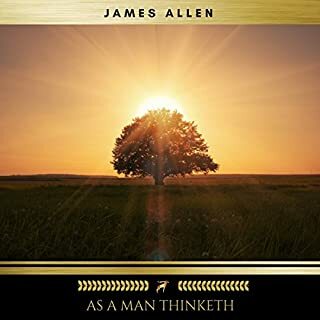 In each of the sixty-two meditations - one for each morning and evening of the month - Allen offers both the force of truth and the blessing of comfort. 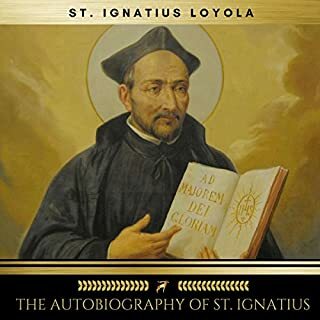 The meditations presented in "As a Man Does" are spiritual jewels of wisdom, reflecting the deepest experiences of the heart. As a book, its mission is simple: To lift the soul of its reader - "in the hours of work and leisure, in the days of joy and sorrow, in the sunshine and in the cloud." 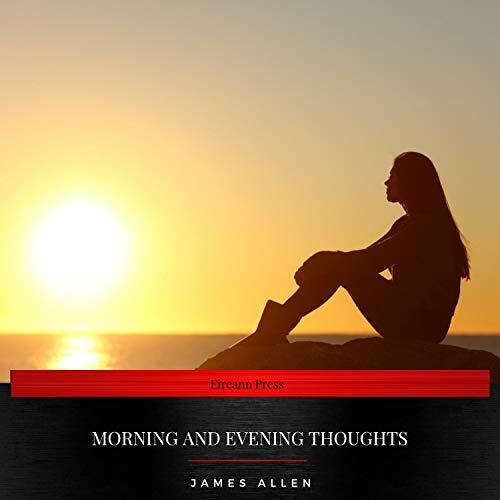 Whether you are familiar with the writings of James Allen or you have yet to read any of his stirring books, this beautiful volume is sure to move you, console you, and inspire you - every morning and every evening of your life.